I showcased ForteBowie's soon to be smash "Gucci Mane" a few weeks ago, and now you have a chance to learn more about the ATLien by downloading his debut project Vice Haus. 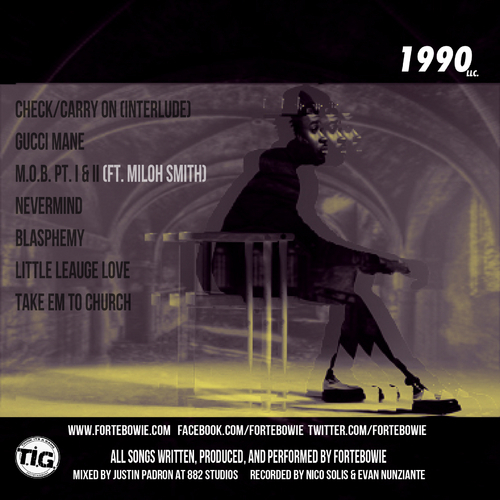 The free album is entirely produced, written and performed by ForteBowie. Contrary to popular belief, originality is at an all time high in Atlanta. 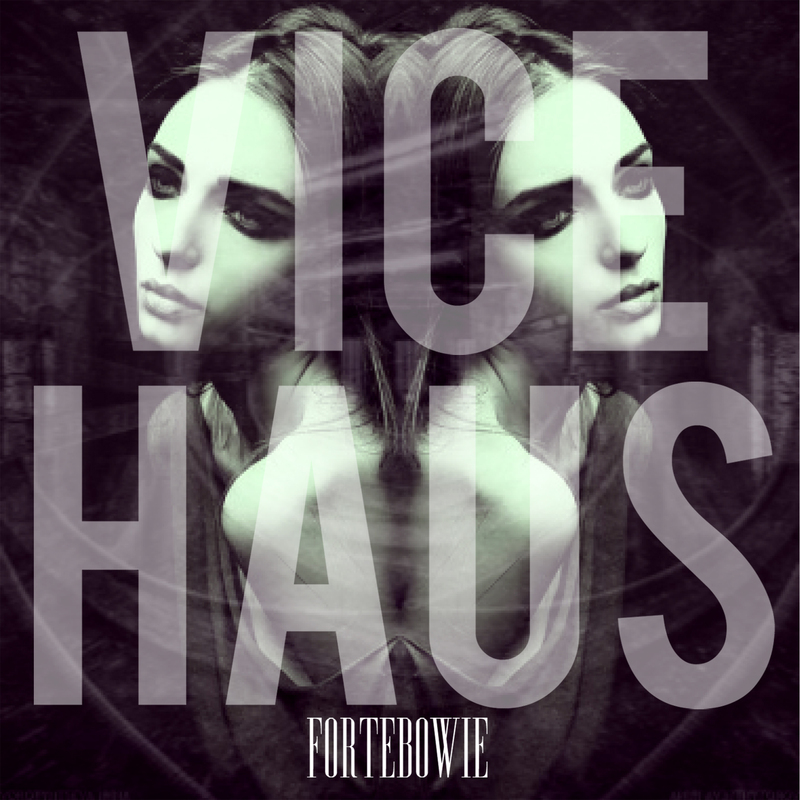 Vice Haus is more than enough proof. Previously: ForteBowie - "Gucci Mane"